Argentine actress who attracted international attention for her role in the 2001 film A Knight's Tale. 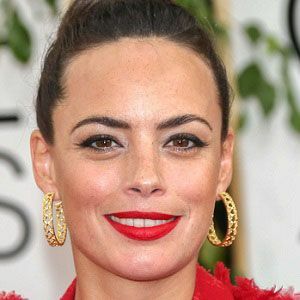 Her performance in the 2011 film The Artist earned her the Cesar Award for Best Actress. She was forced to flee Argentina with her family at the age of three. She was nominated for a Best Supporting Actress Oscar for her role as Peppy Miller in The Artist. She married director Michel Hazanavicius. She has two kids named Lucien and Gloria Hazanavicius. She was first introduced to American audiences by acting opposite Heath Ledger in a Knight's Tale.